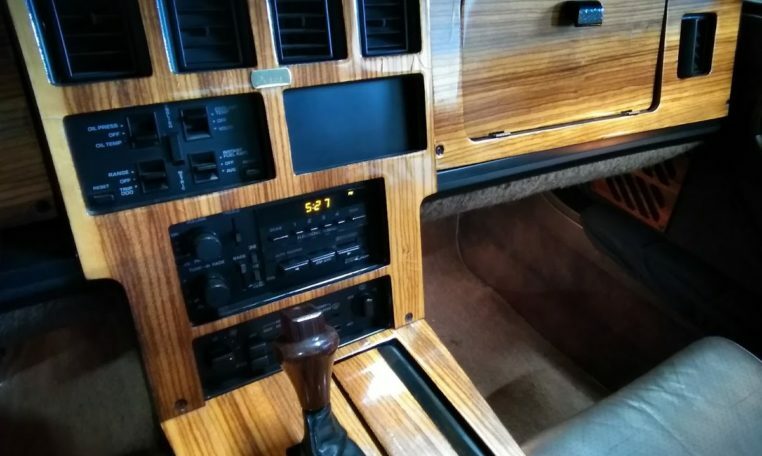 For your consideration is a wonderful entry level antique car. 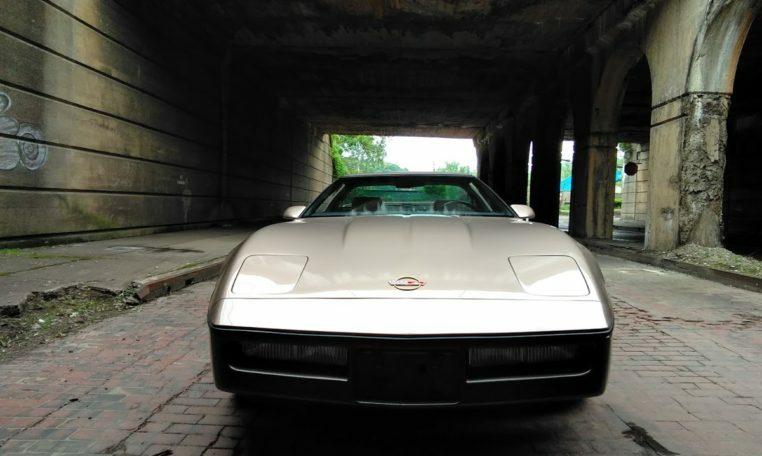 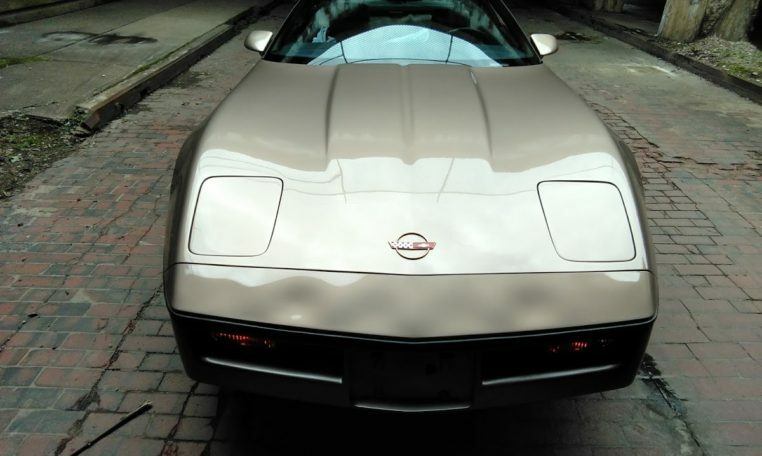 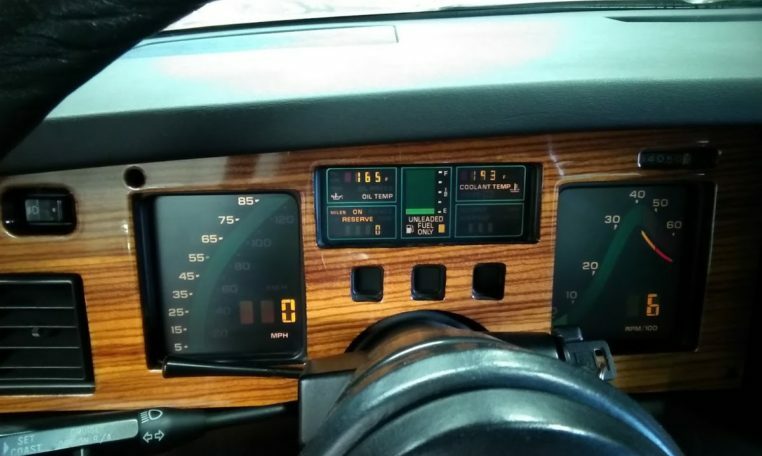 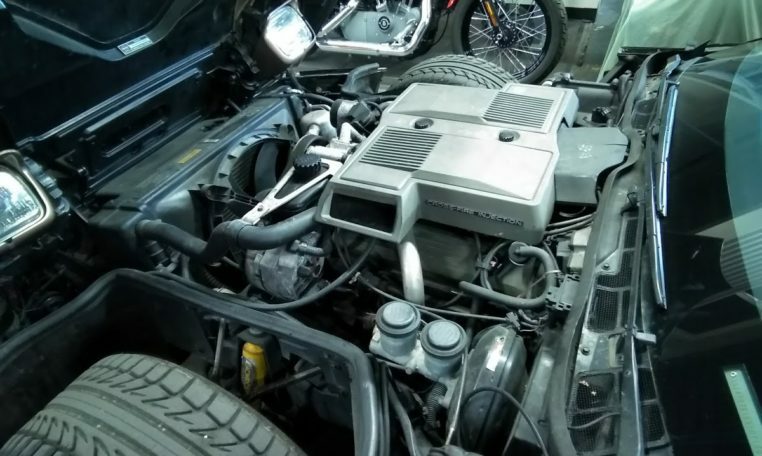 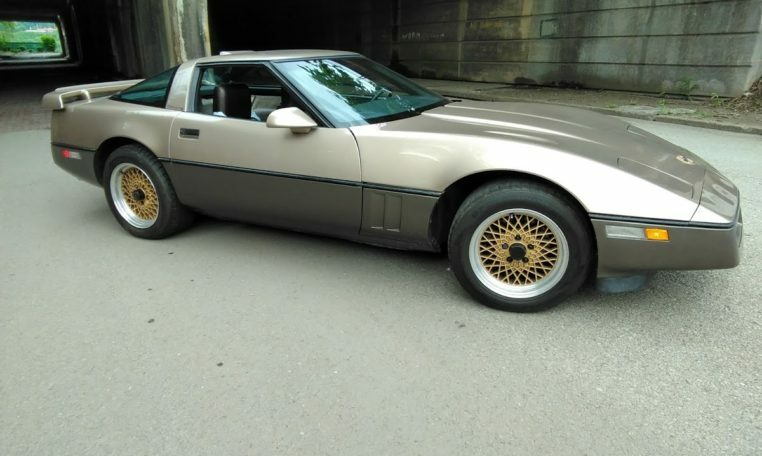 This 1984 Corvette runs, drives, stops and performs the way you expect a Corvette to perform. 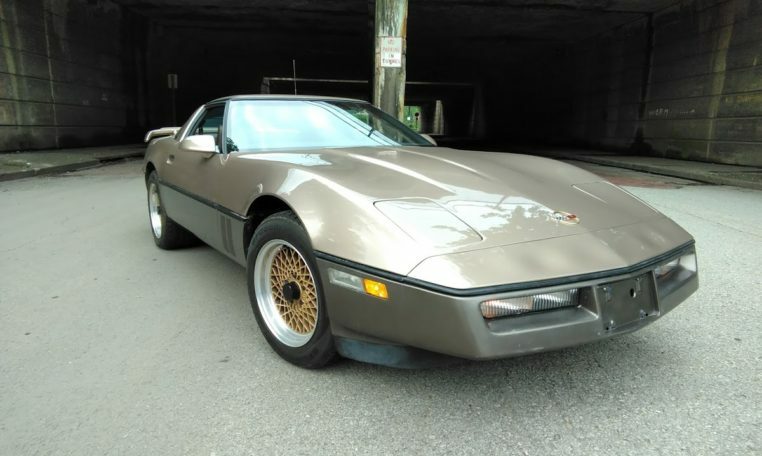 It rare colored paint is in great shape as is the interior. 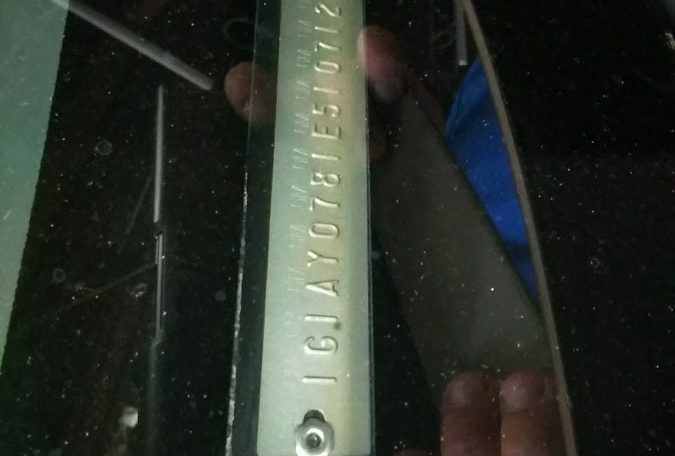 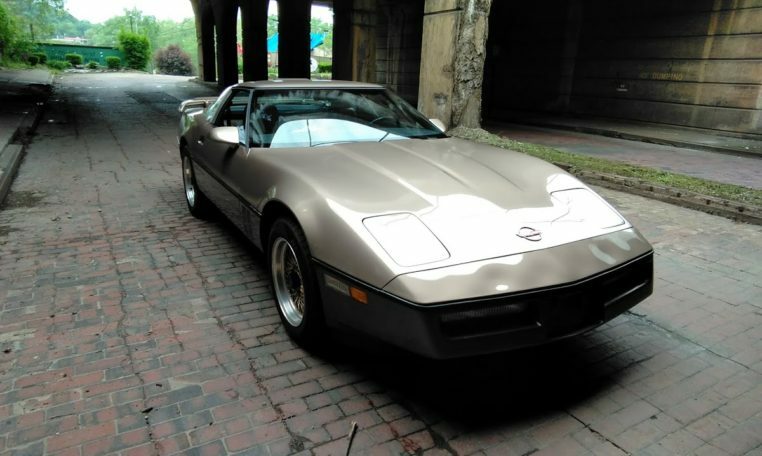 It shows use but nothing like you would expect from a 1984, its in great shape! 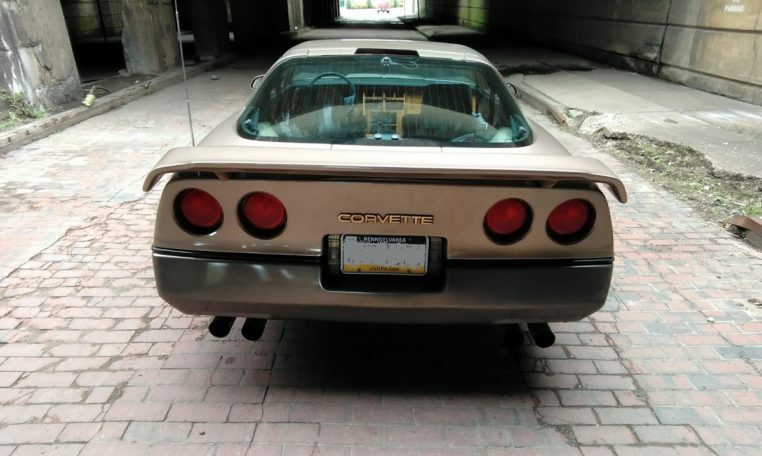 The high performance exhaust system sound great. 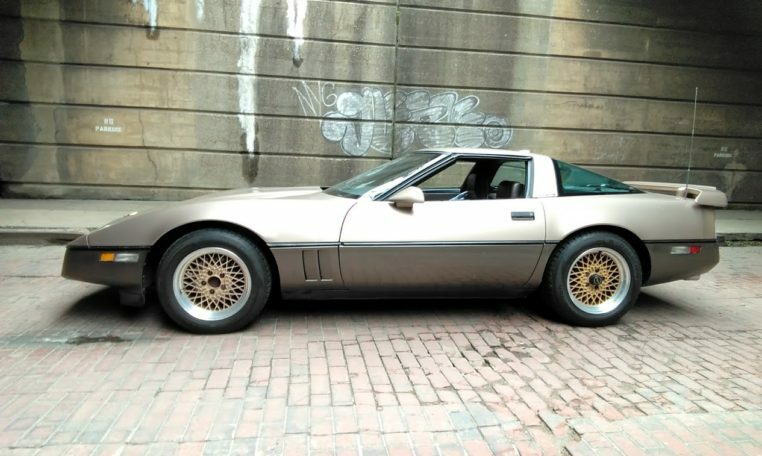 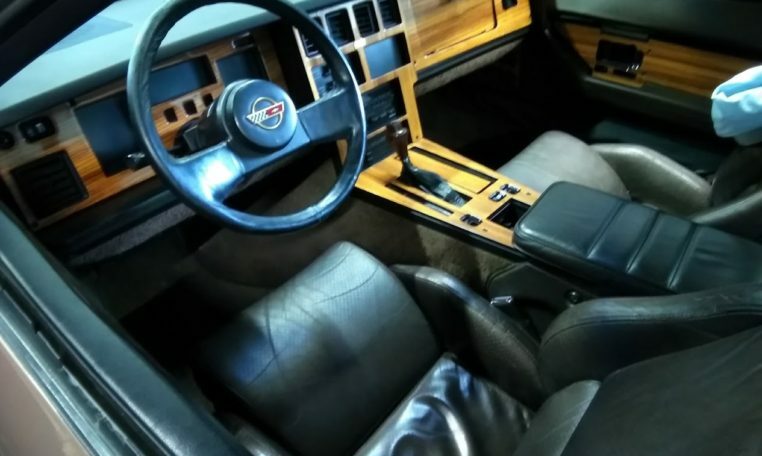 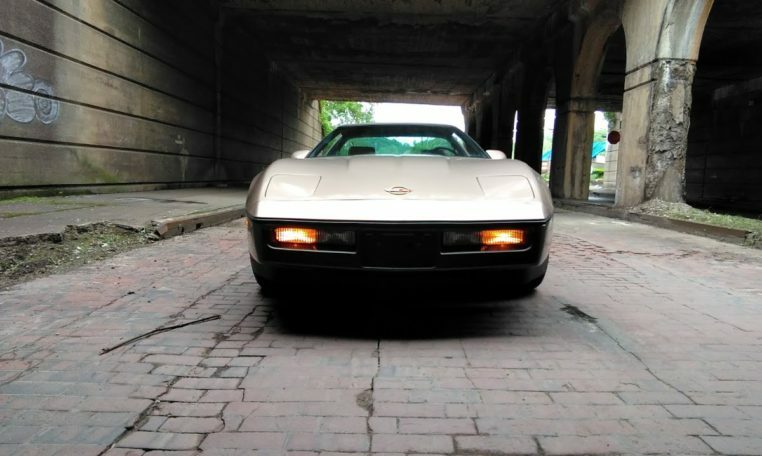 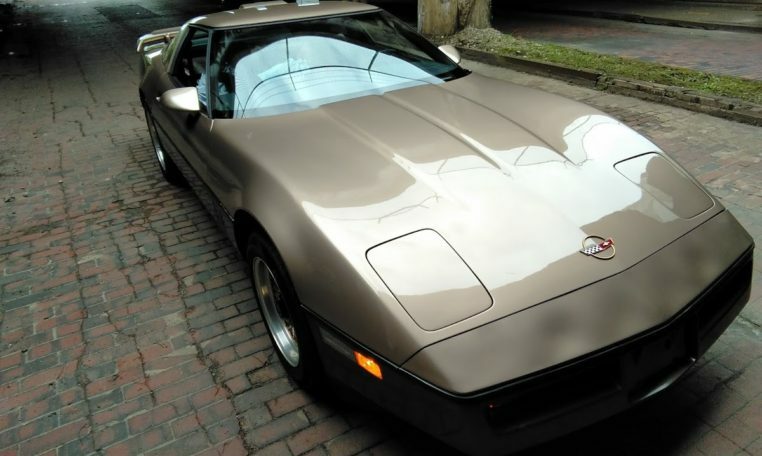 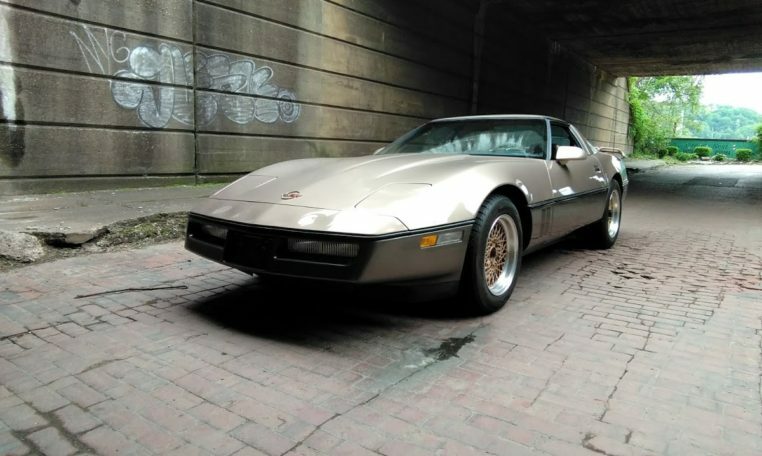 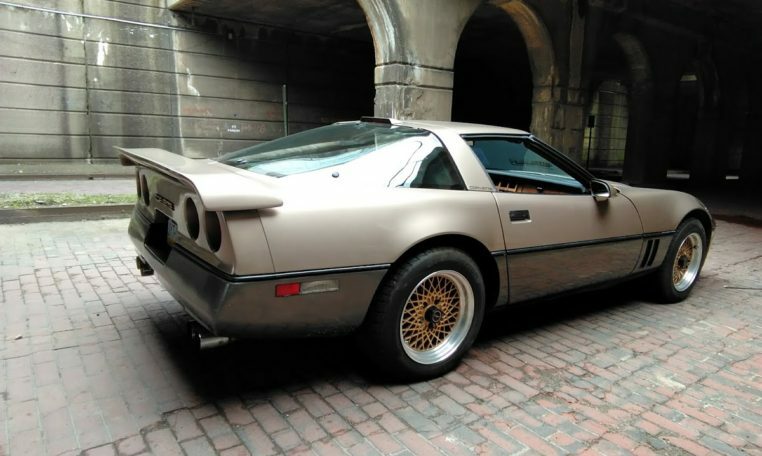 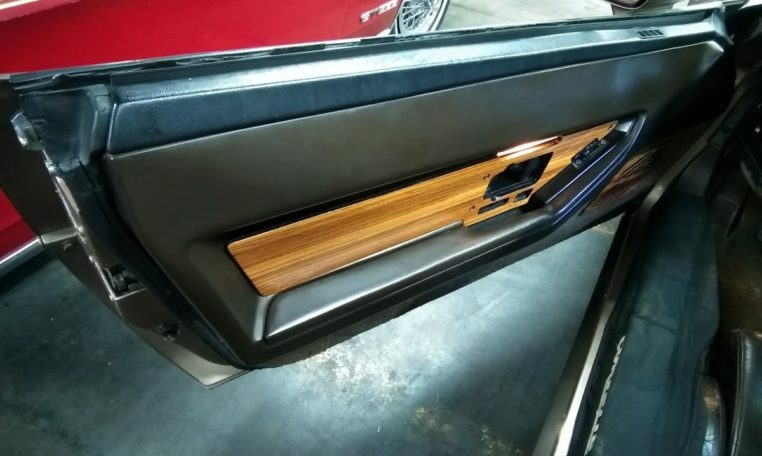 You can expect to get a lot of enjoyment and looks out of this 1984 Corvette.